These lovely lady climbers inspire & empower us to be our best selves everyday. 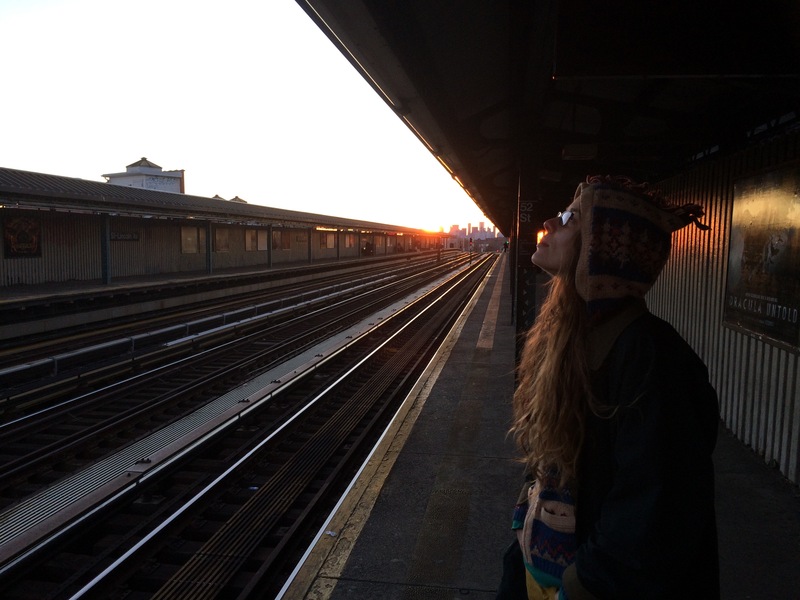 Anastasia is a New York based climber, thinker, writer, seeker who believes the fierce self we find in wild places can exist in all times and spaces. 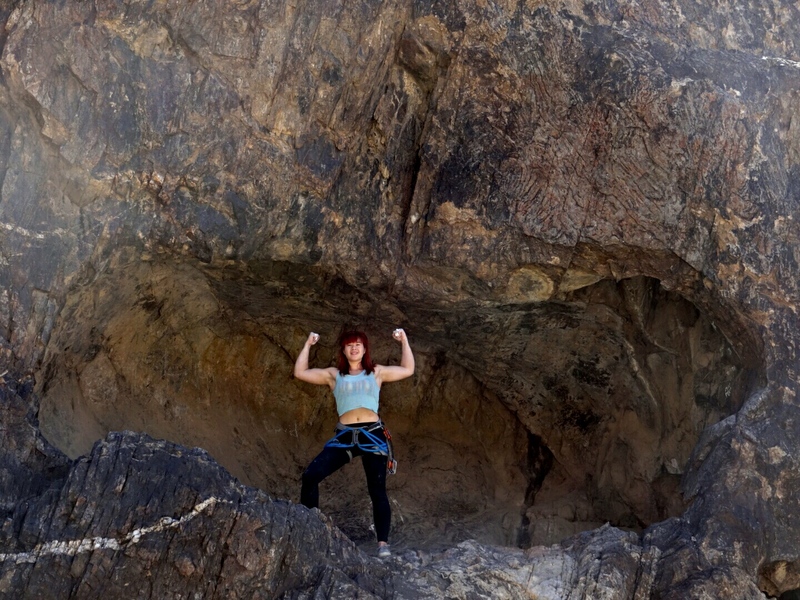 Her years of climbing have created a wellspring of strength, always at her fingertips – from opening jars of salsa, to surviving the subway at rush hour, to writing a dissertation. But, she knows showing up to the gym for the first time can be an isolating experience. By getting involved with teaching women’s clinics, she wants to help make strength accessible to those who search for it. Kathy’s love of rock and ice has been a life changing experience. She encourages anyone and everyone to try it! She believes that climbing a rock is so much more than that…it’s a life journey that forever tests the limits of possibility. When she’s not on the road, she owns a Brooklyn and Boulder-based nanny agency. Between baking and loving’ on dogs, she’s desperately trying not to kill the last few living basil plants in her apartment. Allison is a trad climber, artist, and grad student who has taught outdoor climbing for Cornell Outdoor Education (Ithaca, NY), Asia Outdoors (Cat Ba Island, Vietnam), and University of Washington (Seattle, WA). She loves adventures in all forms! 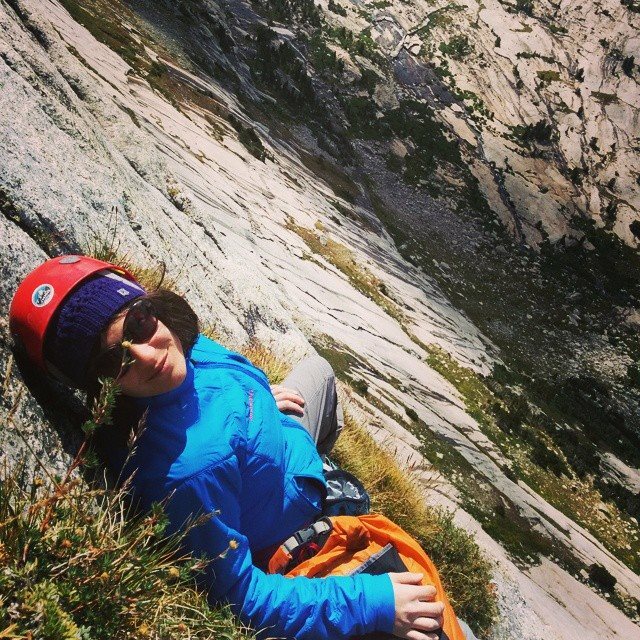 Climbing has taught Allison so much about goal-setting, adventure-getting, and risk-taking. Just as importantly, the people she’s met from climbing have taught her about community, friendship, and how to live a happy life. This connection to the outdoors and to community have lead Allison into the realm of landscape architecture, where she now studies how to create the sense of awe and serenity one can find while rock climbing, in a man-made environment. Kristin has climbed in 17 different states in the US and in Canada. For Kristin, climbing is more than rocks and chalk; it is a passion, a lifestyle, and a mentality. It is a way to connect with the world in a way that feels positive. Kristin is a mother to a super rad 3-year-old, who is an awesome climber in her own right. She teaches at an alternative high school and the local community college, and is pursuing a doctorate in Education. 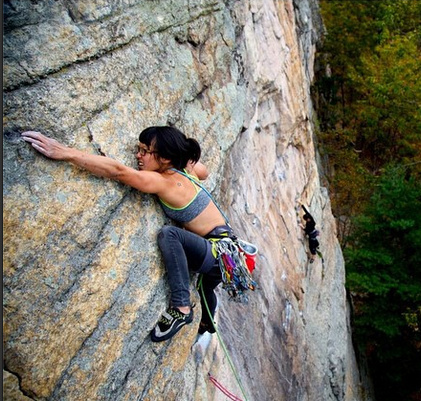 Kristin is also an entrepreneur, and an active member of the rock climbing community in the northeast. She is extremely devoted to the empowerment of women through climbing, and teaches ladies technique clinics at climbing gyms in Rhode Island. Irene is a Vegas-based climbing photographer and sport climber who works in a bouldering gym, who started to trad climb. Climbing has become very personal to Irene because it has changed her life so very much. Climbing offers nothing short of pushing one’s personal limits. She also fell in love with the community of climbers she’s come to know. She enjoys meeting new climbers, and encouraging them to push limits they thought they didn’t have, its a wonderful feeling!